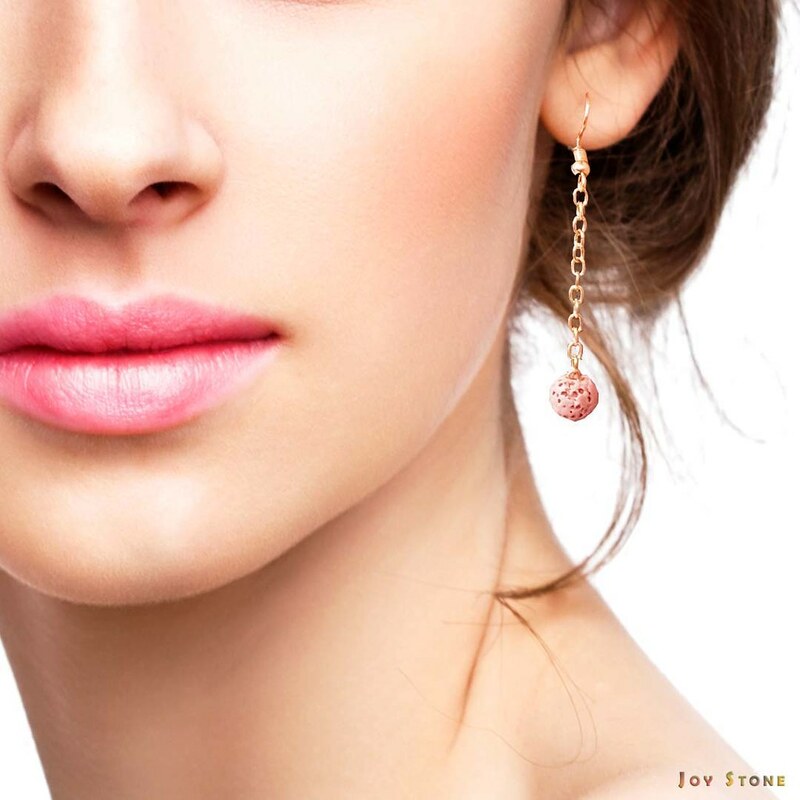 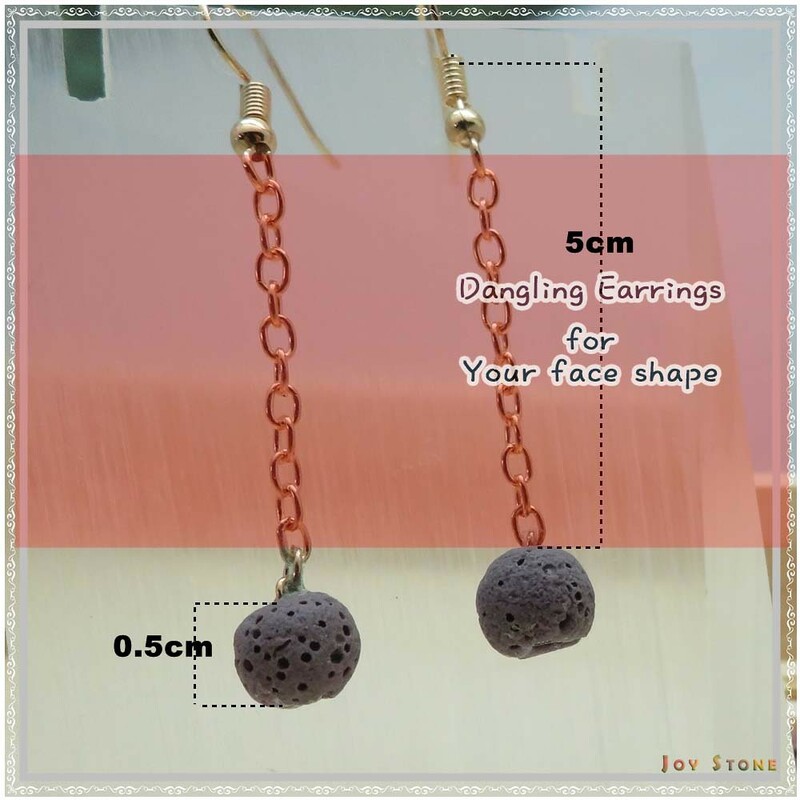 The set of 3 pairs long earrings with 8mm pink, powder blue and purple aroma rock balance your contours and enhance your best features and add personality to an outfit. 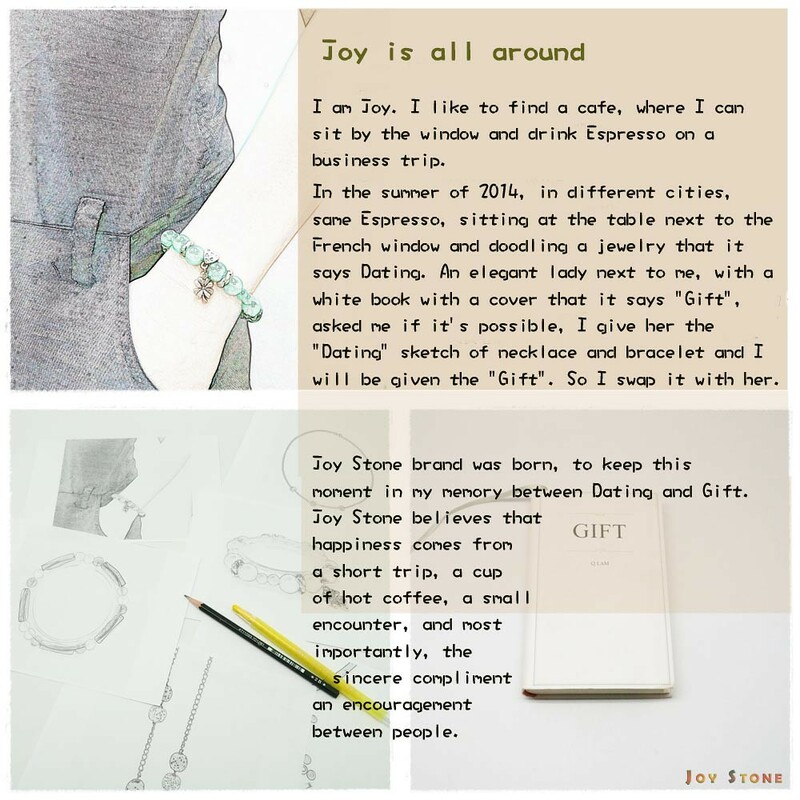 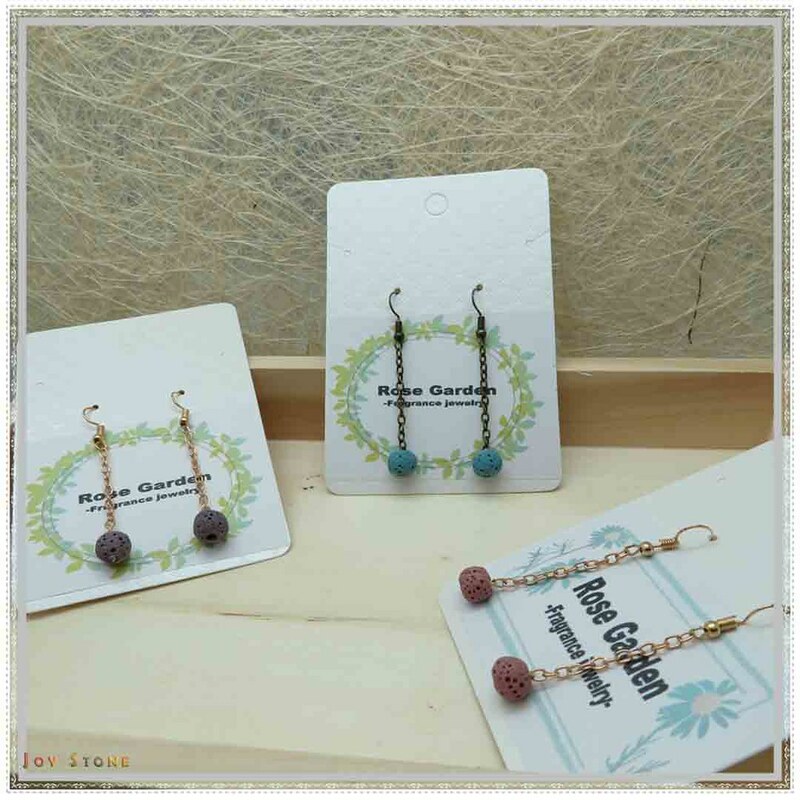 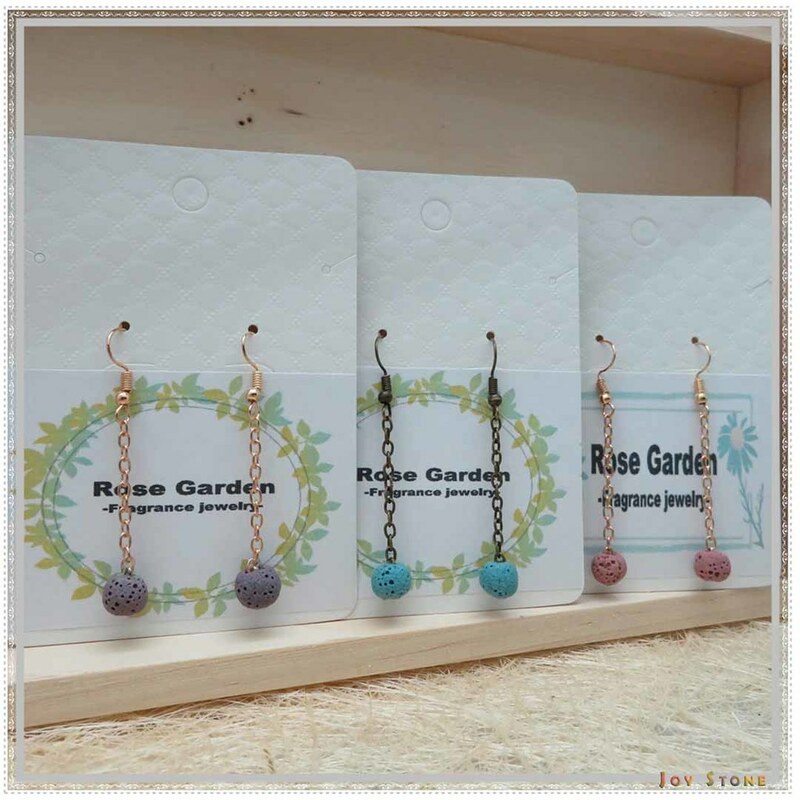 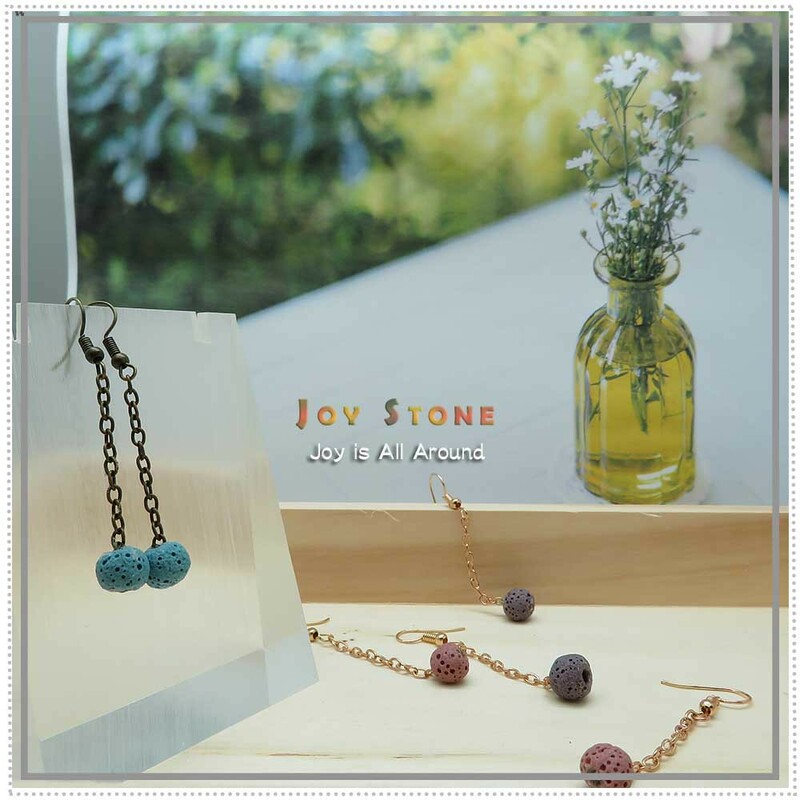 Here are colors set of pink, powder blue and purple lava bead pendants for specific odor and flavor, which recommended by Joy Stone designer. 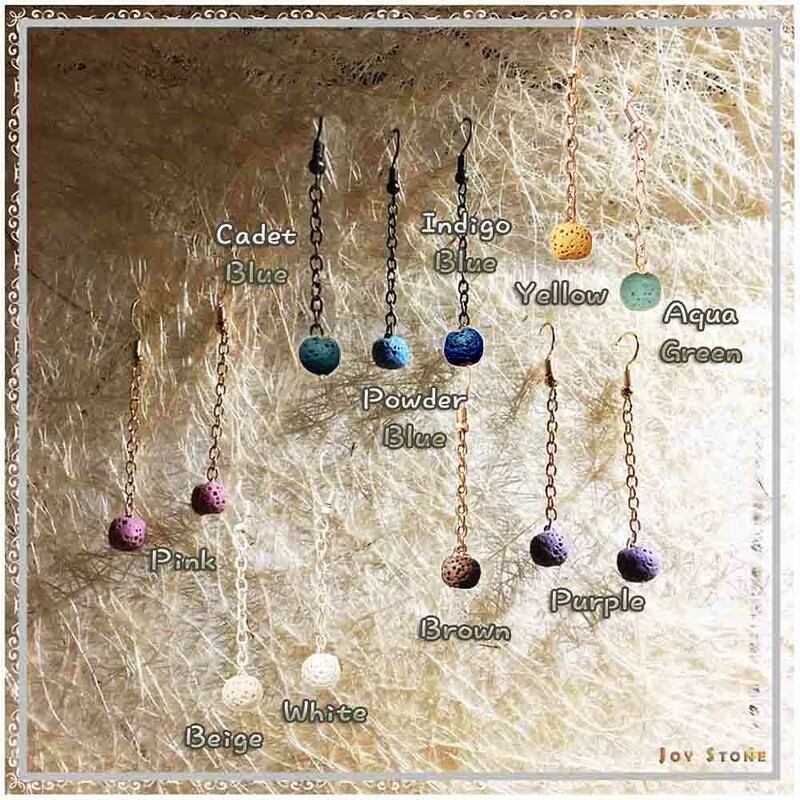 You can add Peppermint essential oil onto the powder blue beads, Lavender onto the purple beads and Geranium onto the pink beads.